Posted February 26th, 2018 by alexa & filed under Families. Are you thinking of booking a family photographer? 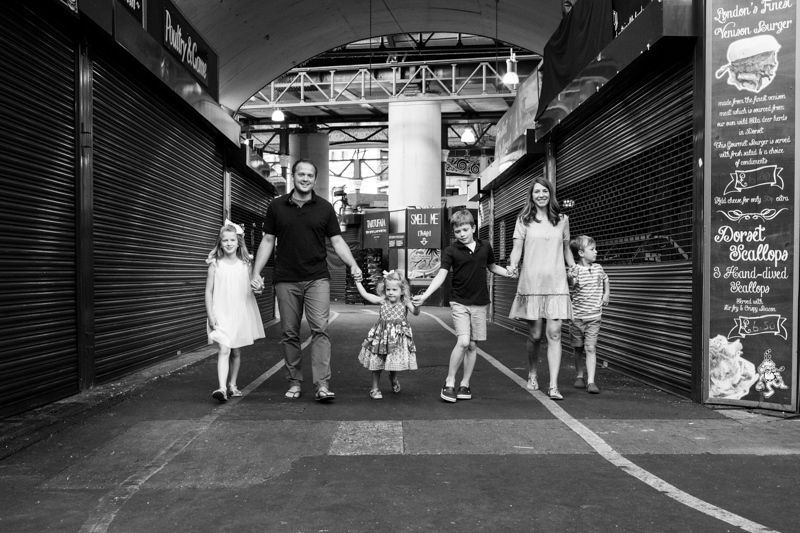 Are you wondering what are the best locations for family photography sessions? Well hopefully I can give you a few handy tips for choosing great places to have your family photographed. Firstly, it is a really important decision. When I photograph families, I love to include the context of where the family spend their time together. As the years go by it’ll be wonderful for the children to look back on old photos and see the environment in which they spent so much of their childhood. I love to start my family photography sessions in the family home. This is the place where you spend the most time together as a family. It’s where you play, eat, sleep (maybe not enough in the early years!) and so much more. I think it’s so important to include this as a background when photographing your family. It really does add meaning to the images. In years to come, when your children and grandchildren are looking back on these photos, they will love seeing where they grew up. They’ll be fascinated how fashions have changed and how untidy their bedrooms were! And on this note please don’t worry about having the perfectly tidy home. Think of the slight chaos as adding character to the photos if you like! Do you want your children to look back and think they lived in a show home? Or to remember life as it really was, with their Dad’s socks hanging to dry in the garden? Well maybe you won’t want to keep it quite that real! Another favourite location that families like to use for their portraits is in the local park. This is a place where I certainly used to spend an enormous amount of time when my children were little. From the early days of pushing the baby around in the pram (to give yourself a few minutes peace and quiet!) to when they start to toddle and play happily for hours on the slide and climbing frame. My kids are both in their teens now (well one’s nearly there) and we still spend so many happy hours in the park together. To include this vital element of their childhood into the images is going to mean so much to them in later life, especially if they end up moving away from the area themselves. Another great choice of location is to go on a special trip somewhere the whole family is going to enjoy – a walk along London’s Southbank, a trip to the Zoo, a boat trip down the River Thames……. the possibilities are endless. And how fantastic to have the whole trip recorded in a documentary style. This idea can work really well if you want totally natural photos of your family, as the children will be so focussed on the trip itself that they’ll probably hardly notice that they’re being photographed. Wherever you have in mind for your family photography session, or even if you can’t think of anywhere – please do get in touch and we can go through some ideas that will suit your family perfectly. That way we’ll be able to make sure the true essence of your family shines through in the whole set of images.